Michael Bann started is career holding multiple positions in the strength and conditioning industry such as the Head Strength Coach for a law enforcement academy. 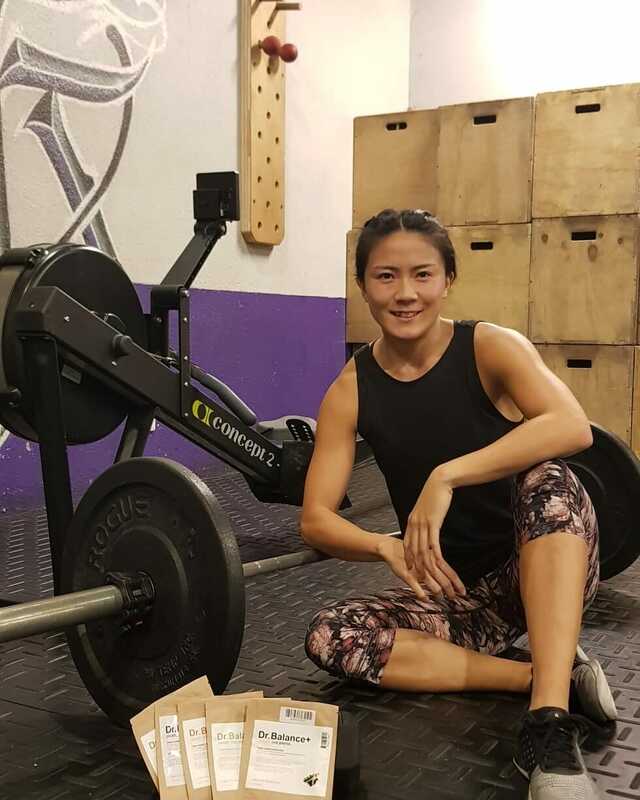 While studying exercise science at Northern Arizona University, Bann was a lead instructor for undergraduate Strength and Conditioning courses. He eventually transferred to Arizona State University to study kinesiology in their top 10 nationally ranked program. While attending ASU, he became the only undergraduate instructor for anatomy and physiology cadaver labs. Currently, Michael is pursuing his graduate degree in kinesiology and will graduate in 2018. 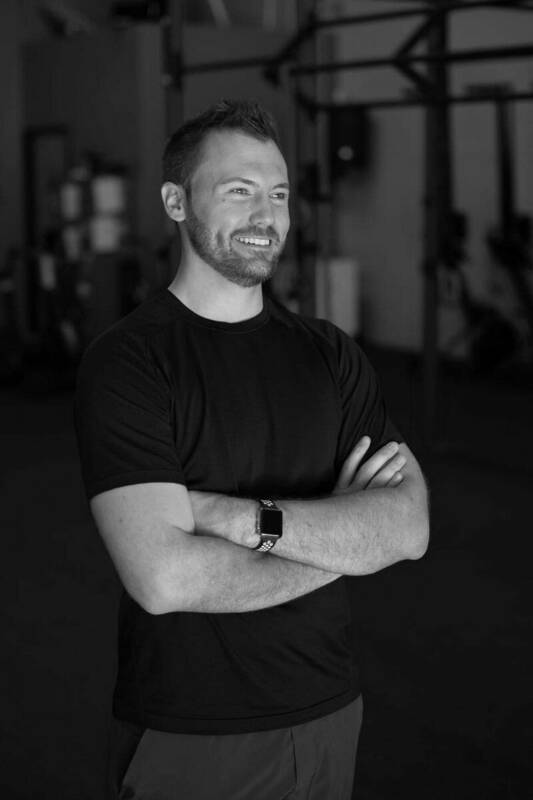 Michael has an unwavering passion for continually diving deeper and deeper into the most complicated topics that pertain to fitness, ranging from functional anatomy to functional medicine. Because of this drive for deeper understanding, he has traveled extensively to increase his education beyond that which academia teaches as the “truth”. 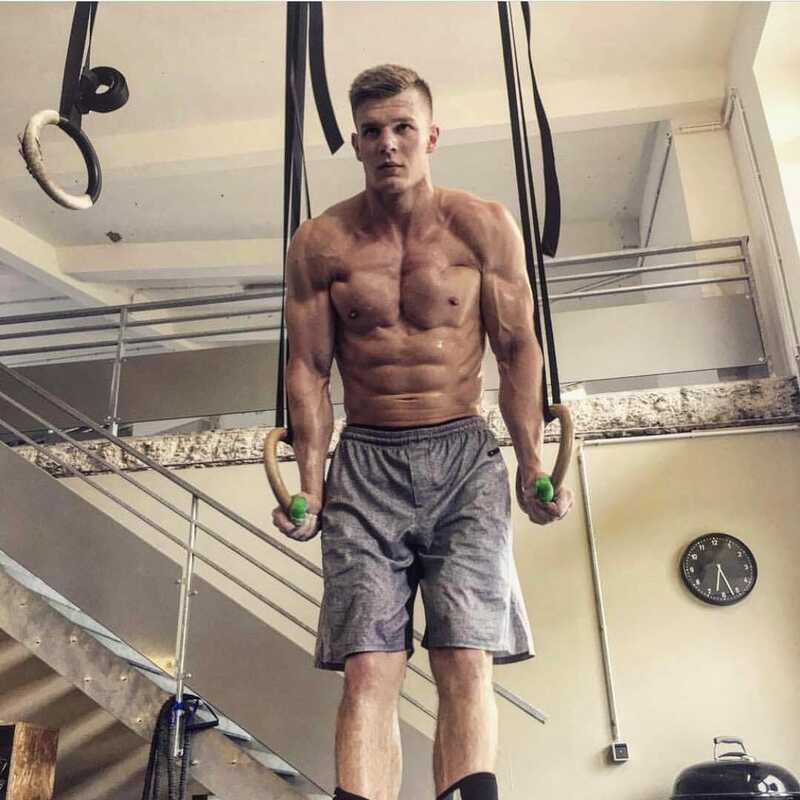 The education he has taken on top of his academic studies range from courses like Functional Diagnostic Nutrition (FDN), Postural Restoration Institute (PRI), Dynamic Neuromuscular Stabilization (DNS), Select Functional Movement Assessment (SFMA), Functional Movement Screen (FMS), and Certified Functional Strength Coach (CFSC) to name a few. He has completed an apprenticeship with Altis, as well all three of EXOS’s Performance Mentorships on top of mentorships with leading experts in various fields. Michael has personally conducted thousands of assessments and has written equally as many programs for athletes all over the world. As well, he has analyzed countless lab results for clients all over the world ranging from the professional athlete to the fitness enthusiast wanting to lose weight. He has also consulted with and trained tactical athletes at every level from local law enforcement to America’s various elite special forces. Because of his education, inside and out of academia, plus having logged more than 15,000 hours of coaching, he is the expert consultant for all things fitness and performance related for the doctors at the American Center for Natural Medicine in Scottsdale, Arizona. Clients come to Michael when they have fought for the next level but keep coming up short. His philosophy towards coaching is relatively simple. He meets his clients where they are at and nudges them forward to win. Not only does he dial in every client’s training individually, but he also does so with their nutrition. Because no two clients have the same training age, biological age, injury history, training history, athletic background or even lifestyle, he believes no two clients should ever be coached the same. To accomplish such individualized approach to coaching, Michael draws upon his expertise in endocrinology, nutrition, biomechanics, anatomy, physiology and psychology to develop a perfectly tailored program to push anyone forward in their fitness journey. When Michael is not coaching or consulting with clients from around the world, he finds himself enjoying a good beer (stouts for sure), a great book (he tries to read one per week), or attending various conferences on the areas of interest to him. 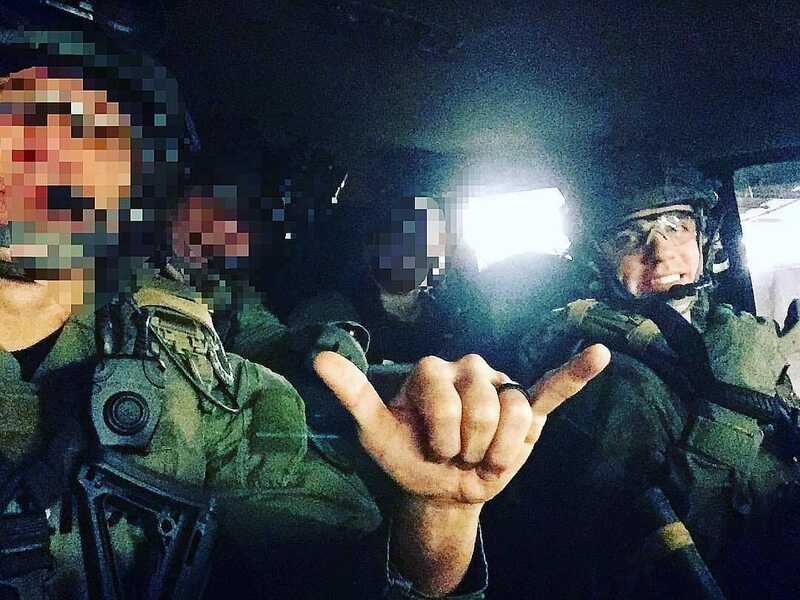 I started my journey with Michael as I began the Special Forces Qualification Course. The course places a multitude of demands on the soldier not only physically but intellectually and emotionally. Coach Bann ensured that all of my training was tailored towards my success. I was able to maintain and improve my fitness in every facet despite being in the woods for up to 6 weeks at time. His approach to fitness isn’t myopic, he plays the long game. His attention to detail and professionalism made me feel like I was the only client he had. 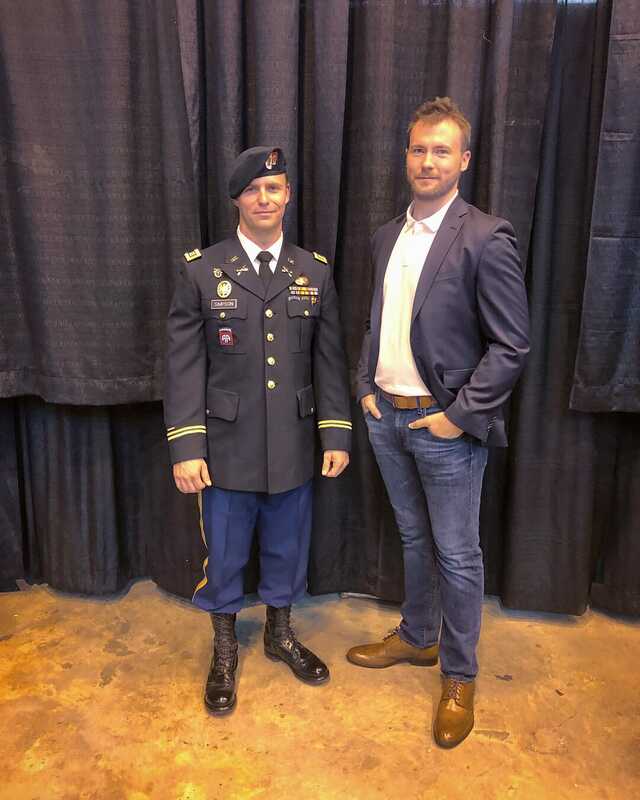 He’s a force multiplier and and big reason for me realizing my goal of becoming a Green Beret. Since this journey has been very emotional for me. Michael has been the coach that I can always count on. I had suffered shoulder chronic pain for about 1 year, hired another online coach for 6 months, turned out wasting my time. The magic of Michael’s program is miracle, it works!! I remember when he asked me to do toe to bar during aerobic work for first time, I was like “Michael, are you crazy? It will hurt”, I modified it to knee raise with pain. 8 months later, I m not only getting back my TTB with better form, but also breaking my training plateaus, hitting lots of PRs. Michael is so thoughtful, mega talented at what he is doing. Top of that, his jokes sometime funny but mostly nerdy and cute. Police work is my dream job. I get to connect with people on their worst days and try to make tangible real differences often on that person’s worst day. I get to protect good people from some of societies worst and in addition to that I get to do it with my best friends. As 2018 rolled around though I was noticing some tangible, real, and worrisome changes. I had been working graveyards for 4 years now, a hard personal year, and just the wear and tear of the job were beginning to take a noticeable toll. I’ve always been a gym rat and was determined to not let my squad down and always be ready for a bad day. I was noticing though that I was almost afraid to go to the gym because I felt so weak and was actually in pain more often than not. Everything hurt. After waking up it often sounded like a bag of microwave popcorn from my back down to ankles. I was lucky if I could sleep 3 hours a night, I had no energy at work despite 8-12 cups of coffee, and often my first day off of work I was sleeping 20hrs if I wasn’t getting called to go serve warrants, or call outs. I was beginning to worry that a 25 year career at a pace that I wanted to maintain just simply wasn’t doable. In the first six weeks I managed to PR virtually every single test, and either hit lifetime PR’s. The reason was Mike managed to get me to shift my paradigm. In the first 2 weeks Mike had me sleeping a minimum of six hours a night but often and frequently 8. My appetite improved, I was able to cut back to 2 cups of coffee a night and had energy through my whole shift. There were also some insane unexpected peripheral benefits as well. I have always had seasonal allergies and this year despite off the chart pollen counts, my allergies were minimized. I shot my best every pistol qualification and didn’t realize how much trouble my eyes had been having focusing because my central nervous system was so burned up. I also wasn’t sleeping 20 hours on my first day off and am now back to doing things I love on my off days instead of trying to recover from work. Fill in the form below to start your consultation process with Michael Bann!